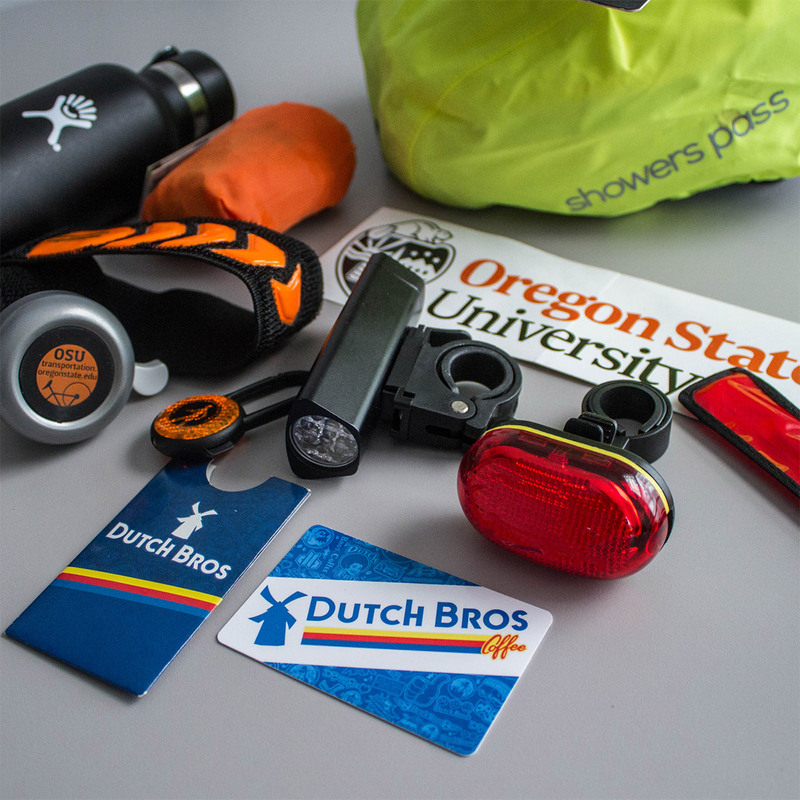 ZAP Oregon State is a bike commute rewards program for Oregon State University students and employees. 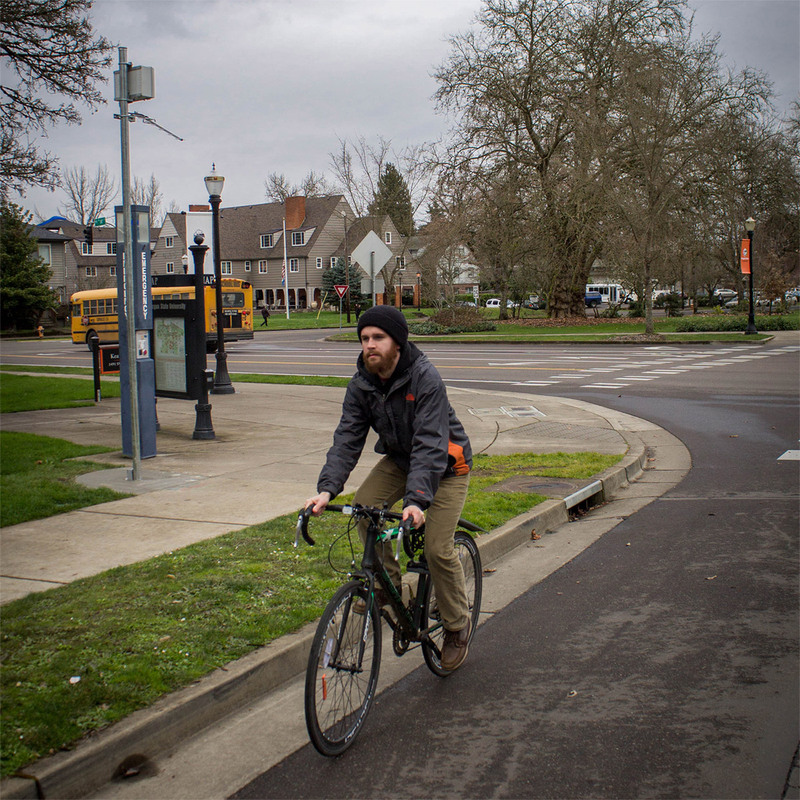 Register for free, and start earning rewards for riding your bike to the OSU Corvallis campus. With ZAP, you can track your rides automatically by riding past one of the ZAP counters located at entrances to campus. Save money, improve your fitness, and win cool prizes! Questions? Check our Frequently Asked Questions Page. Or call OSU Transportation Services at 541-737-4037 or email transportation@oregonstate.edu. Click here for more details or to register a team. 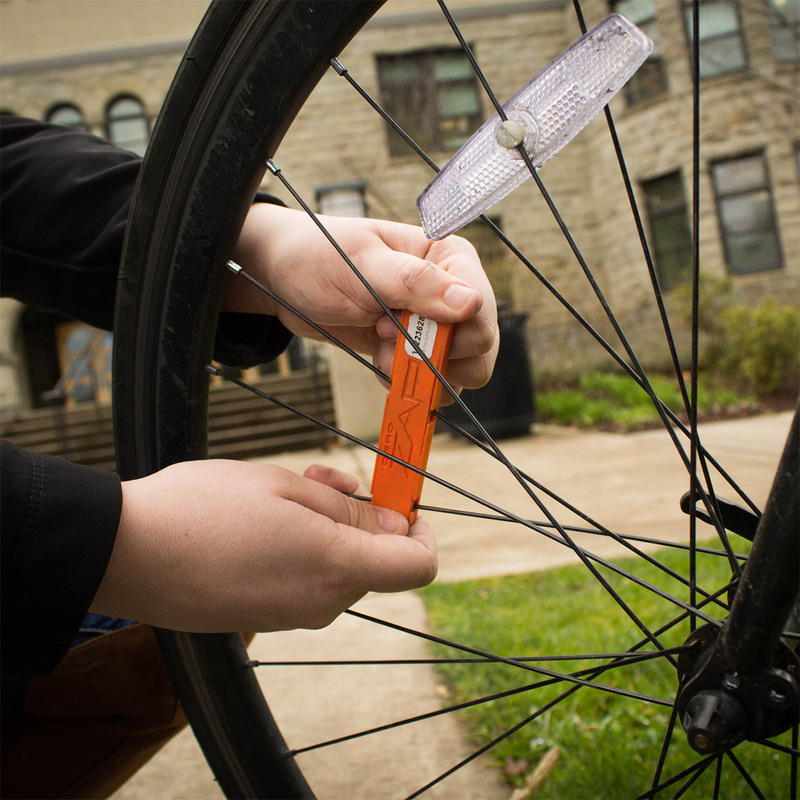 To get started, bring your bike to ZAP Oregon State tagging location, and ask the staff to install your free ZAP tag. The tag mounts on your front wheel, and will automatically count your trips to OSU when you ride past the Zap stations. Once your bike is tagged, you need to register your tag # online and create a user profile. If you have multiple bikes, you can register multiple tags under one rider account. Now you’re ready to start collecting ZAPs! 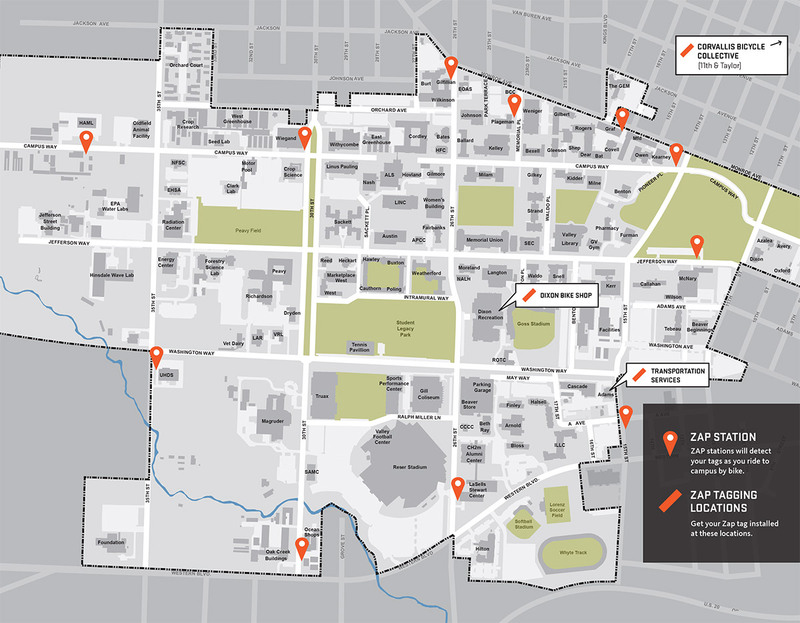 Check out the map of all the ZAP readers on campus to plan your route. You can ride by as many times as you want (and you might want to - they emit a satisfying beep every time you ride by!) but you can only get credit for one ZAP per day. New to ZAP Oregon State? Ride to campus (make sure you collect a ZAP on your trip! ), and you will automatically earn a prize just for trying it out. Prizes vary by season, but may include bike bells, patch kits, or other fun bike bling. As long as you keep riding to campus, we’ll keep giving out rewards! Collect 10 ZAPs in a month, and you will automatically be entered into a monthly drawing for gift cards to nearby businesses, bike gear, or even daily parking permits. Keep your ears open throughout the year for team challenges, special prizes for holidays, offerings from sponsoring businesses, and more.